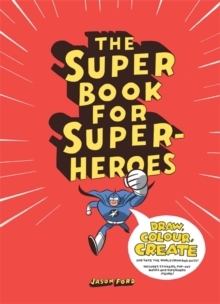 The Super Book for Super Heroes is a compendium of ideas, drawing, colouring and activities that allows you to create your own crusaders for justice who do battle with super villains, unravelling their crazed schemes for taking over the world. 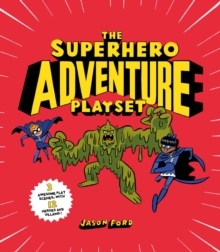 You will learn to draw villains such as the Mad Scientist, Bog Creature and Evil Robot, while also creating superheroes, their sidekicks, secret hideouts, outfits and super gadgets. 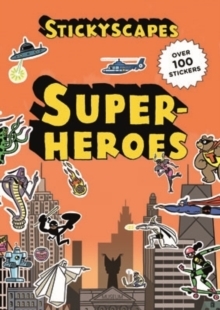 And there are superpowers to discover - such as invisibility, super strength, speed, flight, heat vision, teleportation and X-ray vision. 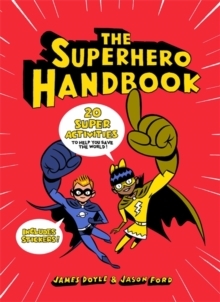 This book is a must for anyone wanting to create their own superhero universe! 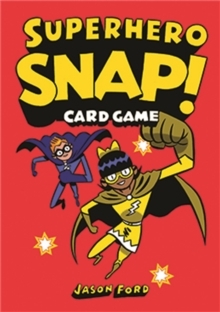 (Carries EU Toy Safety Directive 'CE' logo).